Here are all the foreclosed homes for sale in Metro Detroit. These homes are bank-owned and have been repossessed. 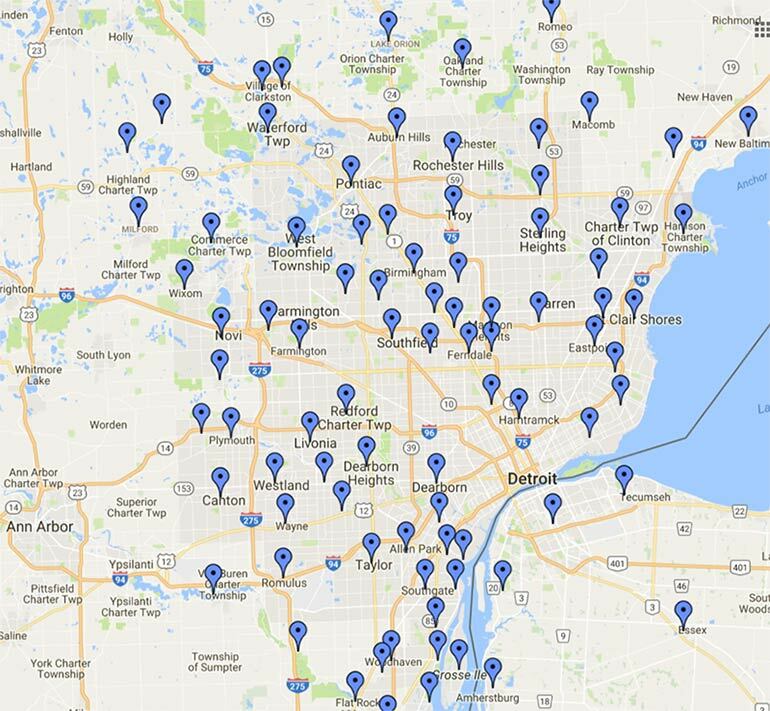 Click Here to Get All the Foreclosures Deals in Metro Detroit on the Map!